For years now, a theory has existed among white South Africans that the death of Nelson Mandela will mean the end of racial reconciliation in South Africa. According to this theory, Mandela, South Africa’s beloved first black president, was actually the only black South African who really forgave the white population who had supported apartheid, the strictest system of racial oppression ever instituted. By the ferocious force of his will, by the power of his persona, Mandela imposed a narrative of forgiveness on the rest of the country. But in truth, resentment and bitterness continued to seethe under the surface. 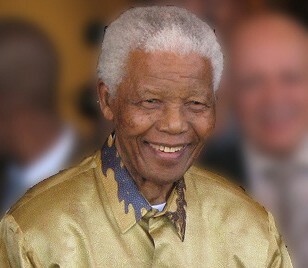 After he dies, according to the theory,blacks will stream into Johannesburg in minibus taxis and murder whites wholesale with pangas, the kind of African machete used in the Mau Mau rebellion in Kenya and the Rwandan genocide, in a kind of national auto da fé to finally cleanse the land of the sin of apartheid.